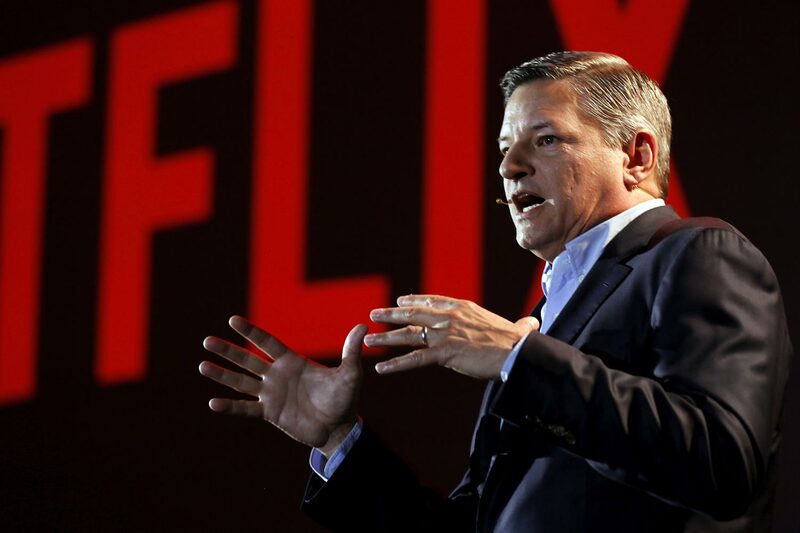 Netflix is raising its subscription prices by $1-2 dollars per month in the US. Most other regions will not be affected – at least not at this time. The SD plan is increasing from $8 to $9 dollars, the HD plan from $11 to $13 dollars, and the 4K plan from $14 to $16 dollars. This is the largest increase since the streaming service launched in 2012 but Netflix’s standard plan (with HD) is still cheaper than HBO Now. The company says that the price increase applies to customers in the US and most Latin America countries at this time. The company has increased its prices in other regions throughout 2017 and 2018 so it is taking a region-by-region approach. - “Price increases are specific to each country and the US increase does not influence or indicate a global or local price change,” Netflix told FlatpanelsHD. The new prices will take effect immediately for all new subscribers while existing subscribers get a 3-month notice. The extra revenue will help finance Netflix’s huge investments in original content and help pay off debt that the company has accumulated. It is spending more money than its revenue alone can cover on expectations of continued subscriber growth. The model works as long as Netflix is able to pull in more viewers – and occasionally raise prices. Netflix will report its earnings report for 2018 tomorrow on January 17 so the price increase has seemingly been timed accordingly. In autumn 2018, the company said that it expects to add no less than 7.6 million new paying subscribers in the fourth quarter of 2018. If that happens, it will be a new record. Later this year, competition in the video streaming market will intensify as Apple, Disney and WarnerMedia enter the arena. Netflix has responded by increasing its investments into movies, family entertainment, and animation.